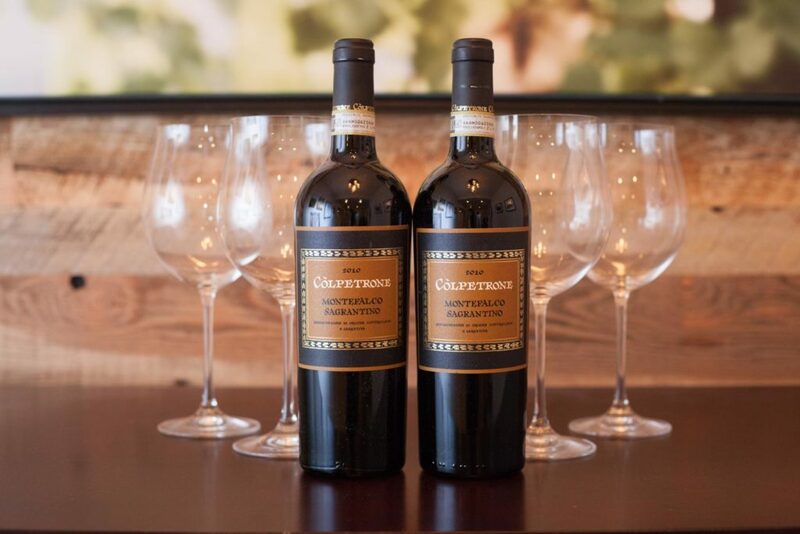 Here at Opening a Bottle, we spend a lot of our time focused on Old World wines. 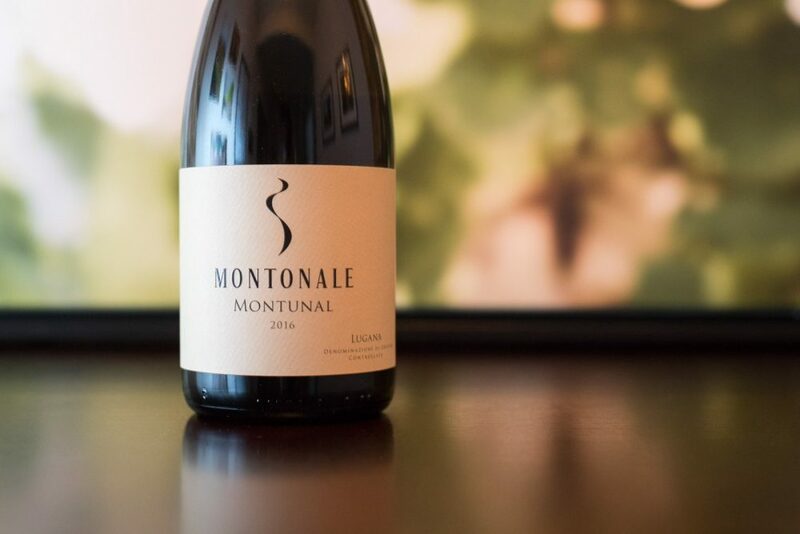 In general, we love their tradition, their use of local and indigenous grapes, their balance between fruit and savory, nutty, rocky, floral notes, and how well they work with food. Many of Europe’s wines are strictly regulated to control grape varieties, grape yields, vineyard management and winemaking methods, all in an effort to preserve tradition or — more honestly — a brand name. In other words, if you buy an Amarone della Valpolicella, it ought to taste like an Amarone della Valpolicella. And in turn, nothing else in the world should taste the same way. At least in theory. 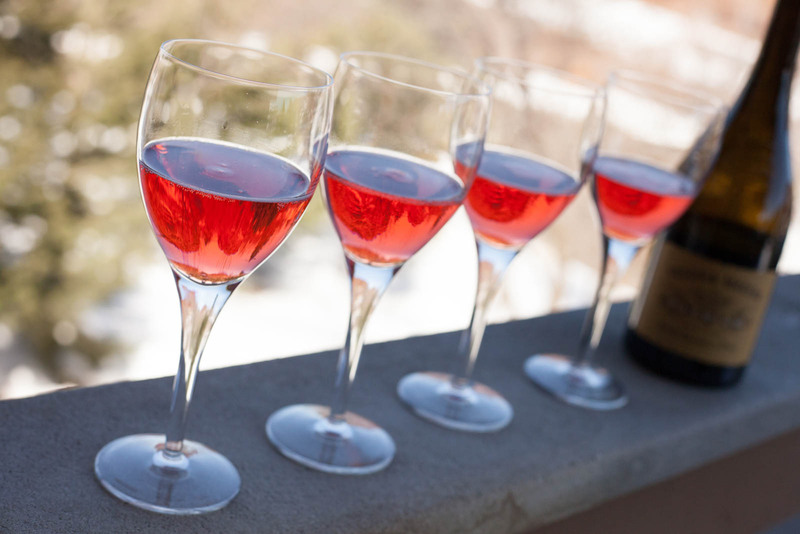 But for many wine drinkers in the United States, these rules are a barrier to entry. How can you tell what Chablis tastes like if you can’t even read what grapes are used on the label? My series of First-Taste Guides are meant to introduce readers to some of these wines by breaking down those barriers. It may sound silly, but I often remember my first taste of a wine like it was a first kiss. So if you’ve never had Franciacorta or a Saint-Émilion, watch out for Cupid. 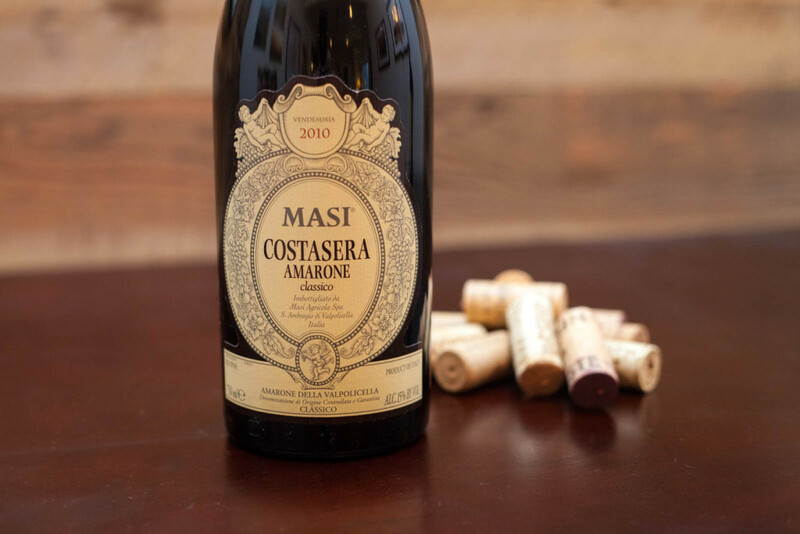 One of Italy’s most distinctive and labor-intensive wines, Amarone is a fully loaded, plush red wine made from dried grapes. 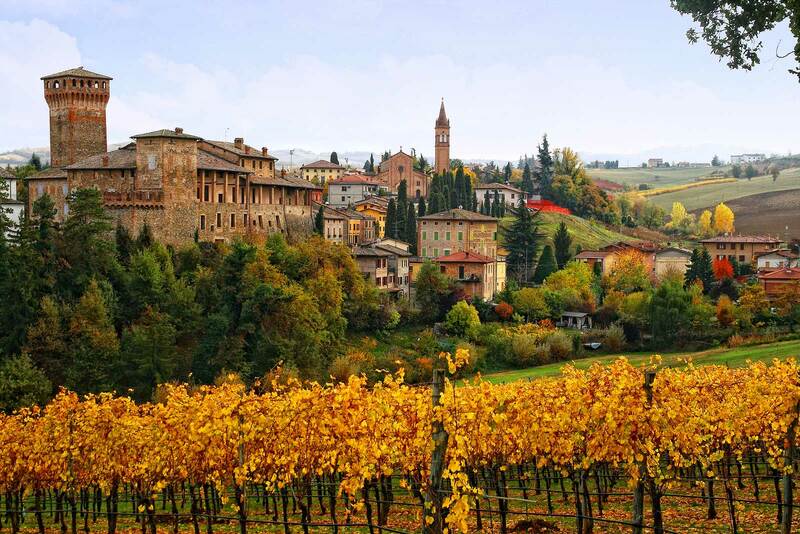 Learn more about Amarone della Valpolicella. 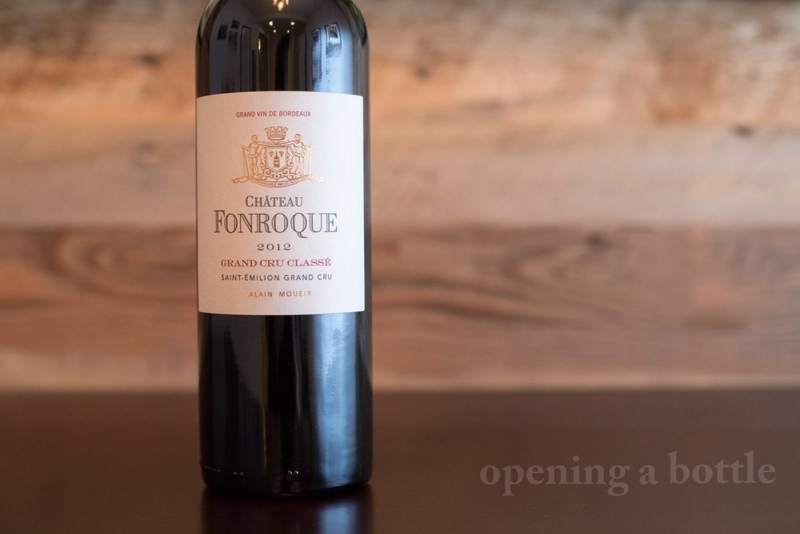 Bold and nuanced Bordeaux-style blends with a tinge of Italian rusticity. Learn more about the wines of Bolgheri. 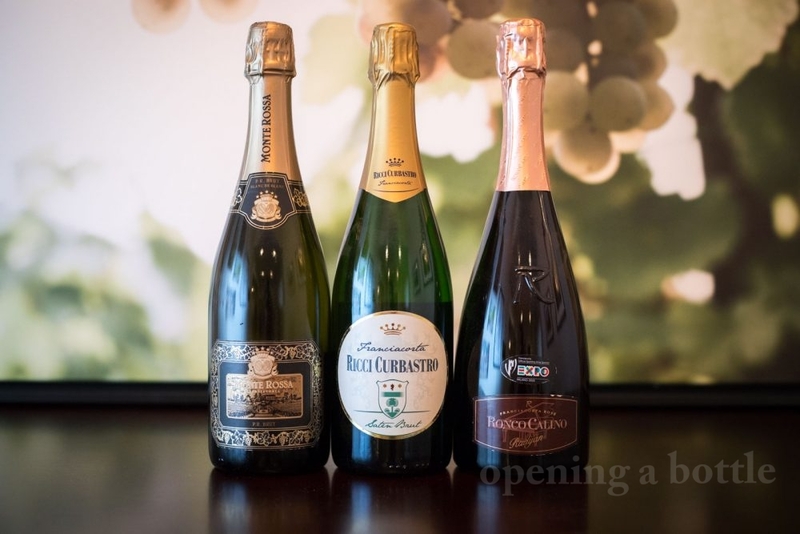 Traditional method sparkling wine is among my favorite categories of wine, and Italy’s rebuttal to France’s Champagne is every bit as elegant, complex and age-worthy. Learn more about Franciacorta. 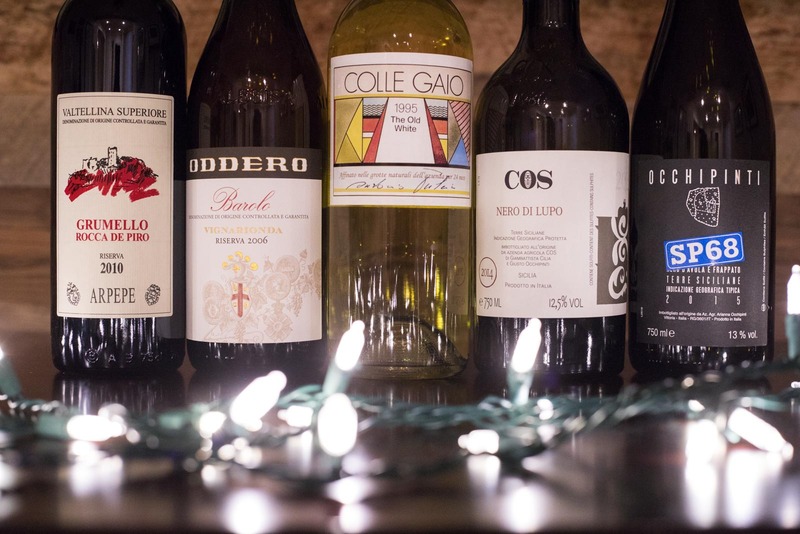 Piedmont has the deepest bench of fine red wines in Italy, but its most diverse red grape isn’t Nebbiolo, Barbera or Dolcetto. It’s Freisa. Learn more about Freisa. 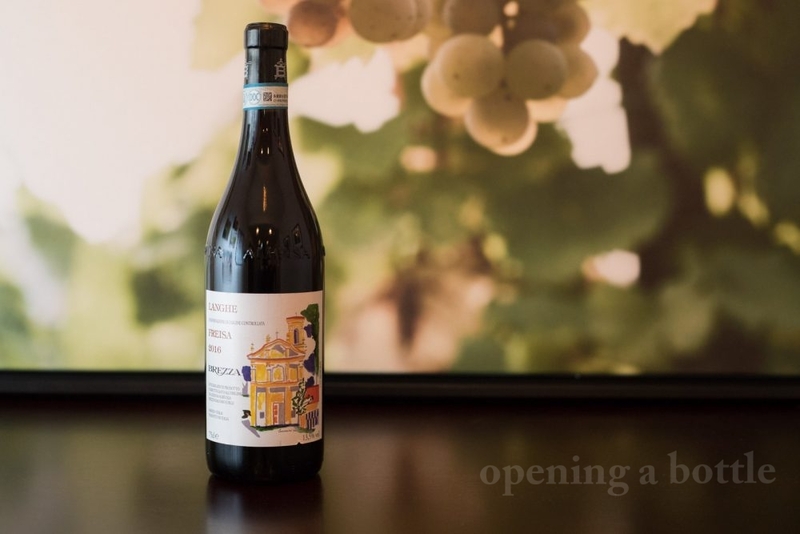 Another Nebbiolo wine, but one that can be found at moderately affordable prices and often with 8 to 10 years of age. 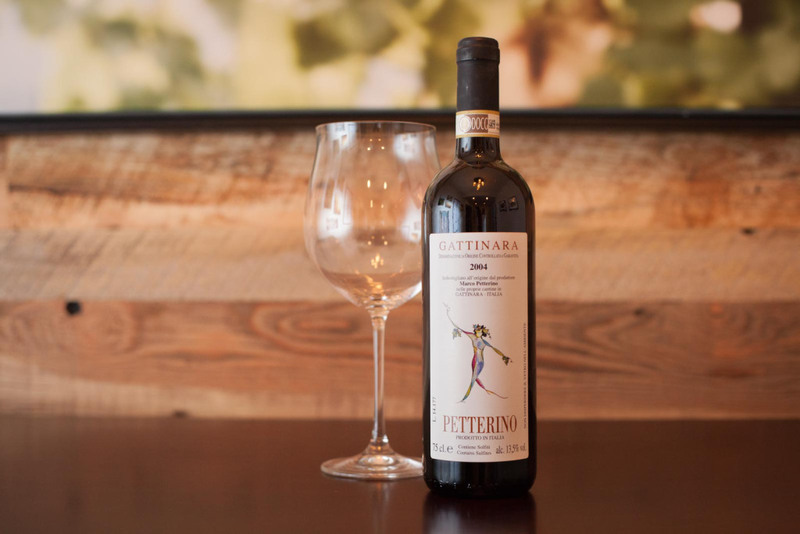 Learn more about Gattinara. One of Italy’s oldest indigenous grape varieties thrives in Emilia-Romagna where its frizzante helps cut through the country’s richest cuisine. 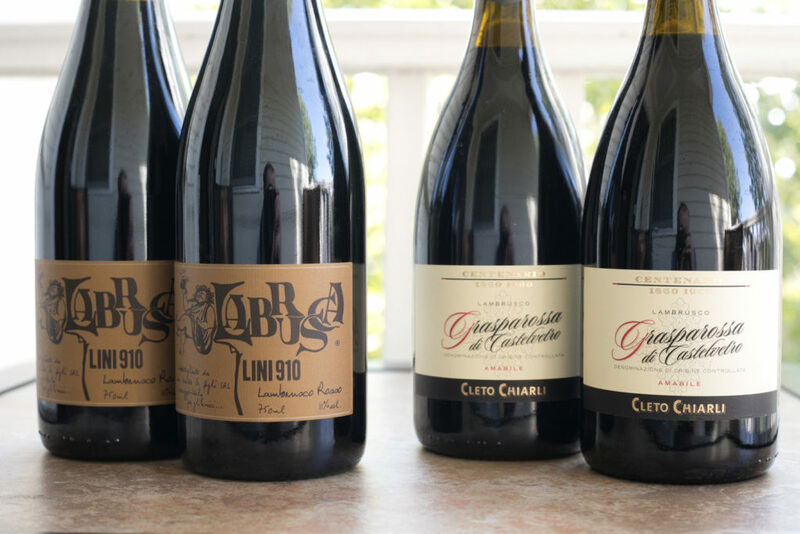 Learn more about Lambrusco. From the shores of Lake Garda, a Turbiana-based white wine that can do the same job at the table as Chablis (and for quite a bit less). Learn more about Lugana. Perhaps Italy’s boldest and most tannic red wine … and a great excuse to cook pork belly or a Porterhouse steak for dinner. 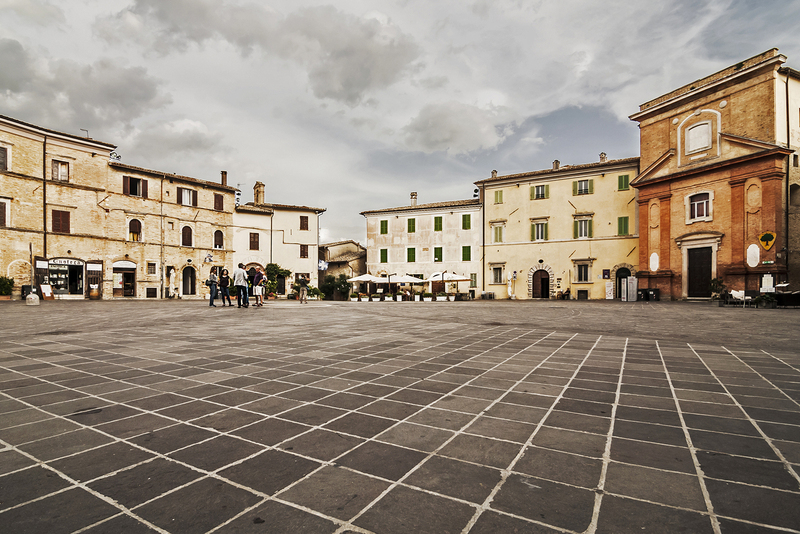 Learn more about Montefalco Sagrantino. Dark, fruit-packed, graphite-and-smoke laden Mourvèdre from the coast of Provence. 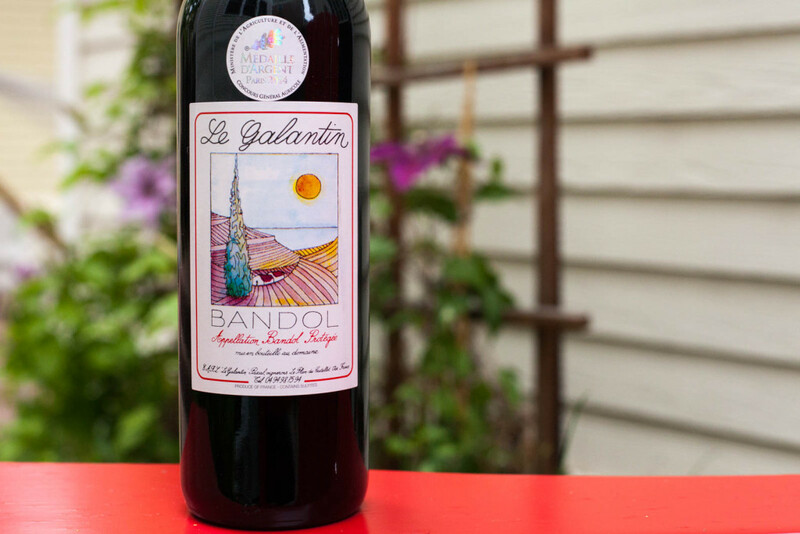 Learn more about Bandol. To the non-obsessed, my claim that Chardonnay is the world’s greatest white grape comes as a surprise. Then I point to Chablis and it all makes sense. 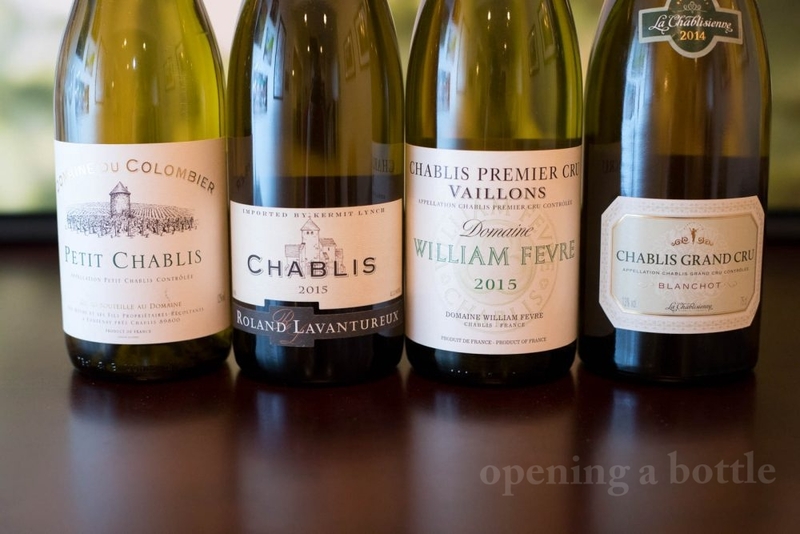 Learn more about Chablis. Bold, juicy, nuanced and complex blends centered on Grenache. Among the most famous wines of France. 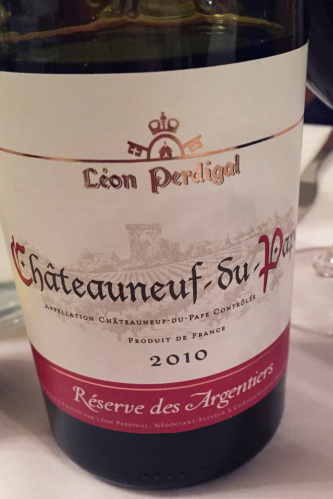 Learn more about Châteauneuf-du-Pape. 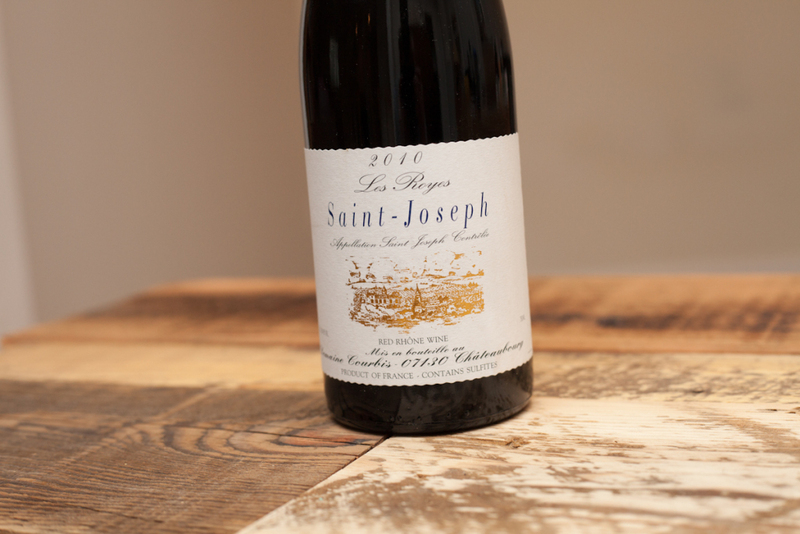 Wild and complex Syrah from the famed “roasted slope” of the Northern Rhône. Learn more about Côte-Rôtie. An excellent — and more affordable — alternative to Champagne, with a gorgeous texture to liven up any occasion. 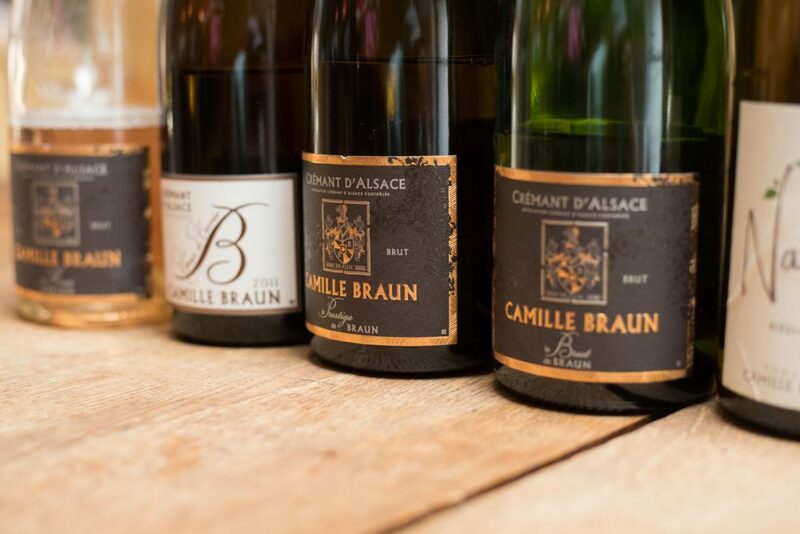 Learn more about Cremant d’Alsace. 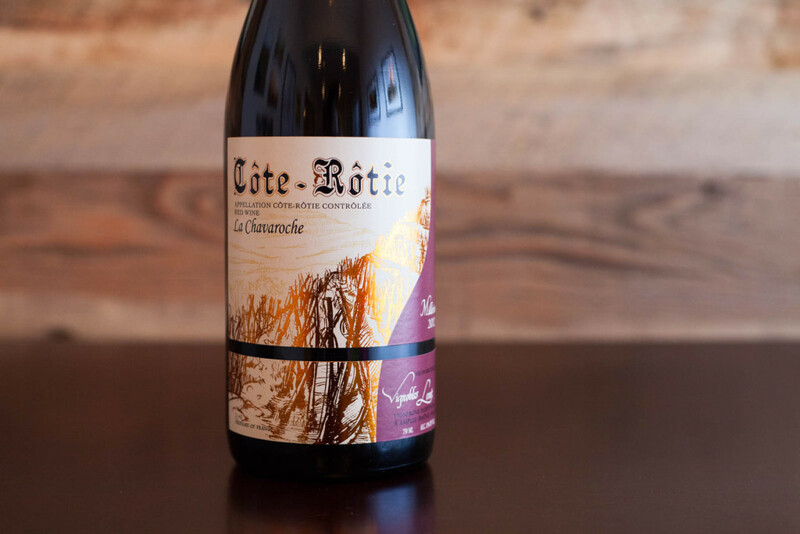 Anthemic Grenache wines pierced with licorice and orange peel flavors from an area better known for Châteauneuf-du-Pape. 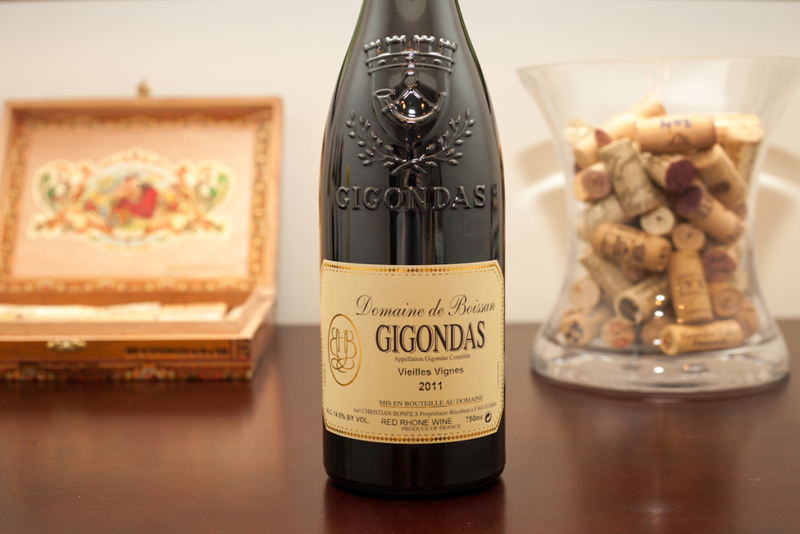 Learn more about Gigondas. 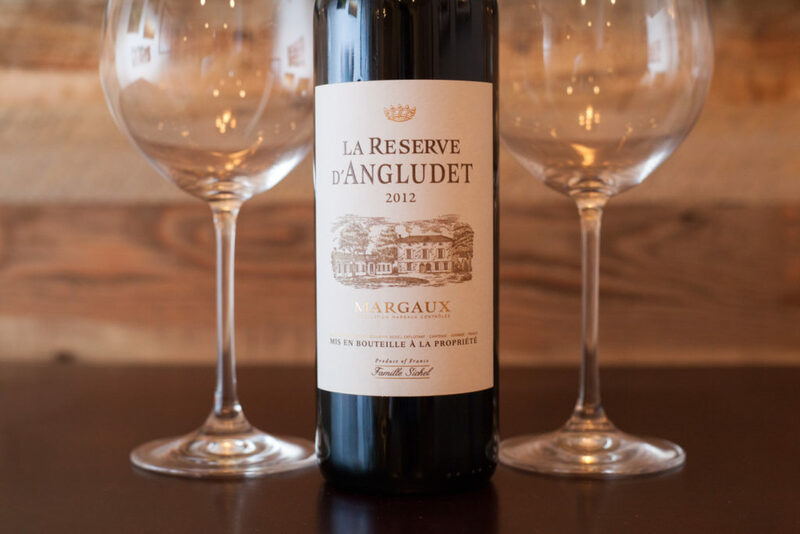 Synonymous with the famous Château Margaux, this appellation offers rounded, supple Cabernet Sauvignon blends. Learn more about Margaux. Recalling black currant, coffee and tobacco on the nose, the Cabernet Sauvignon blends from Pauillac are among the world’s most distinctive. And three of the top five Bordeaux estates are located here. 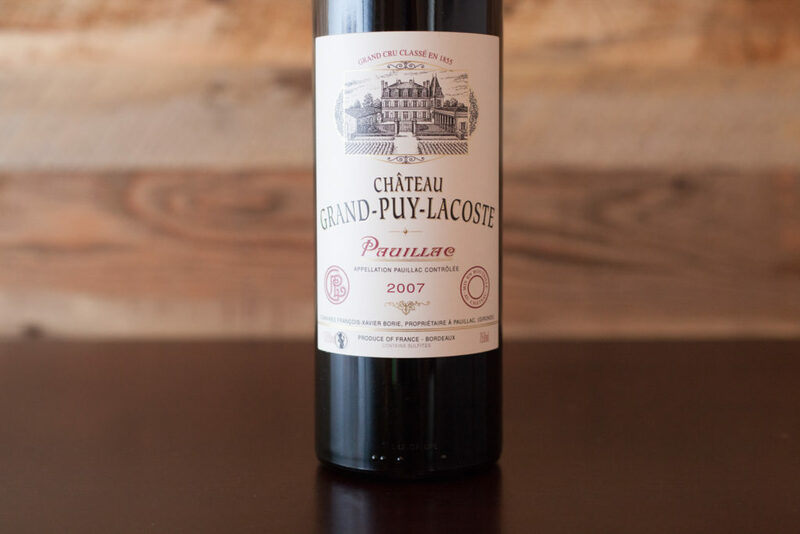 Learn more about Pauillac. A brilliantly colored Sauvignon Blanc with delicate fruit and matchstick aromas, as well as a glorious texture. 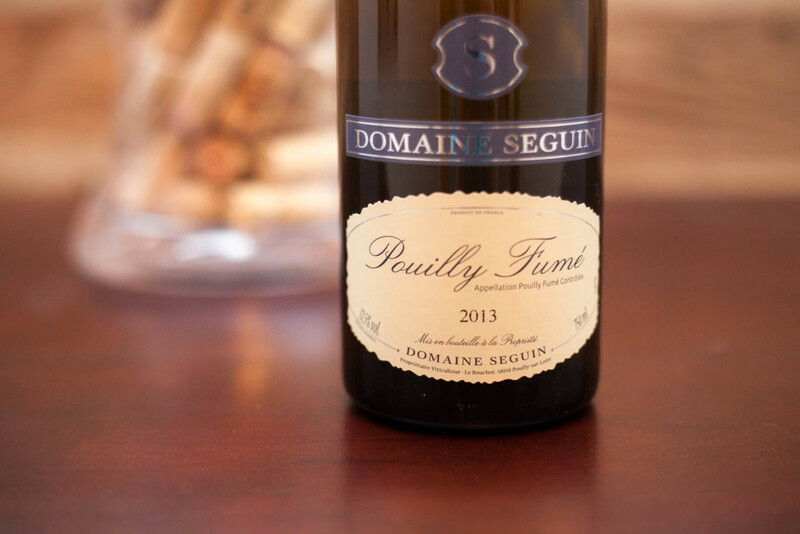 Learn more about Pouilly-Fumé. Plush and precise Merlot blends from the Right Bank of Bordeaux. A leader in sustainable viticulture. Learn more about Saint-Émilion. Gamey Syrah from the Northern Rhône … without the exorbitant prices of Hermitage and Côte Rotie. Learn more about Saint-Joseph. One of France’s most challenging, but rewarding, white wines — a blend of Marsanne and Roussanne. Learn more about Saint-Péray. 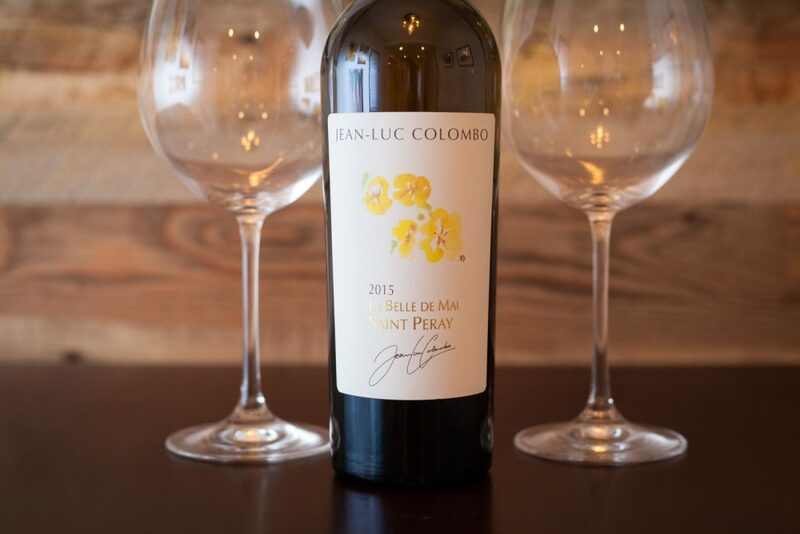 An elegant and complex rendition of Chenin Blanc redolent of lemon, apricot and lavender. 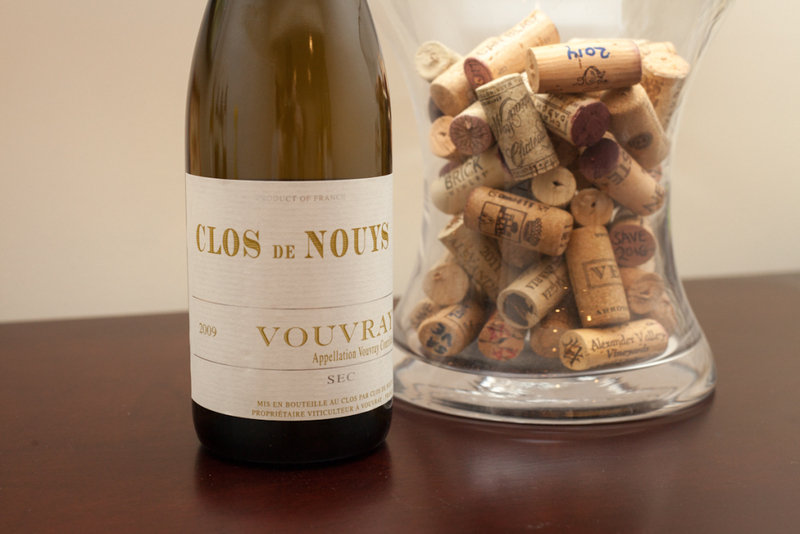 Learn more about Vouvray Sec. 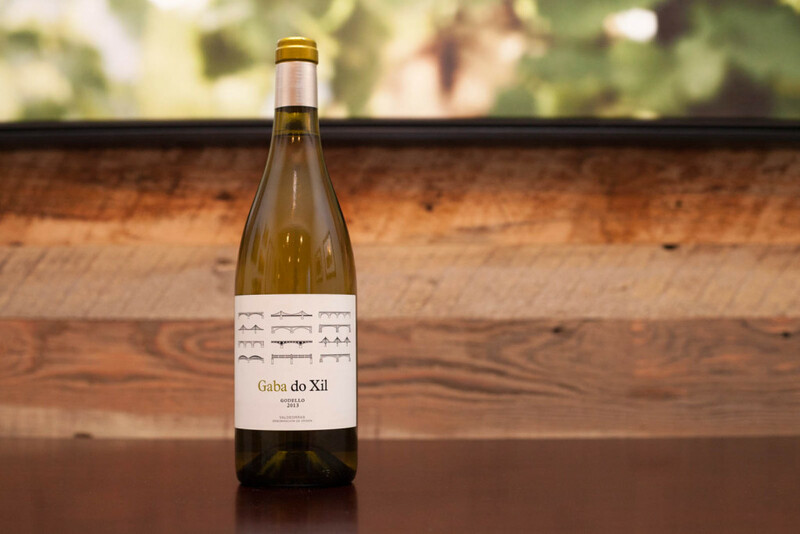 Galicia’s rich and full-bodied, Chardonnay-like white grape plays an excellent foil to its Pinot Noir-like partner in red, Mencia. Learn more about Godello. 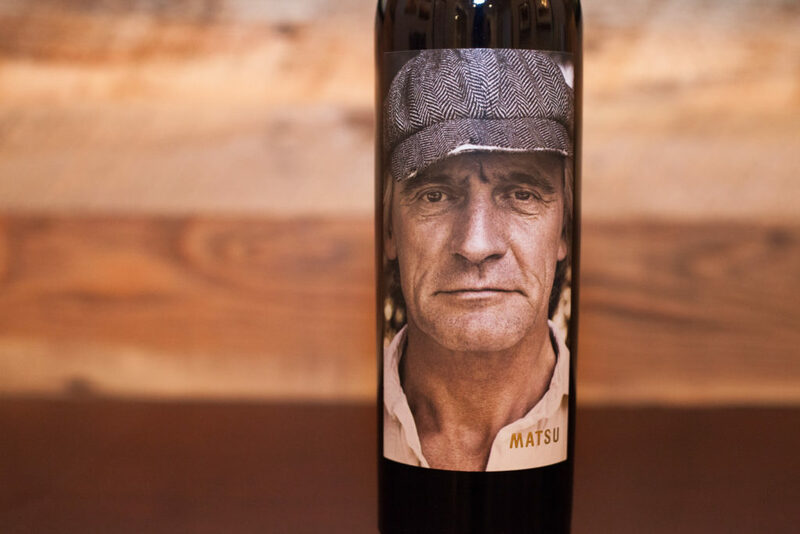 The power, and the glory, forev— OK, no need to go to church on this one, but the roots of this bold blend of Garnacha and Cariñena has deep monastic roots. 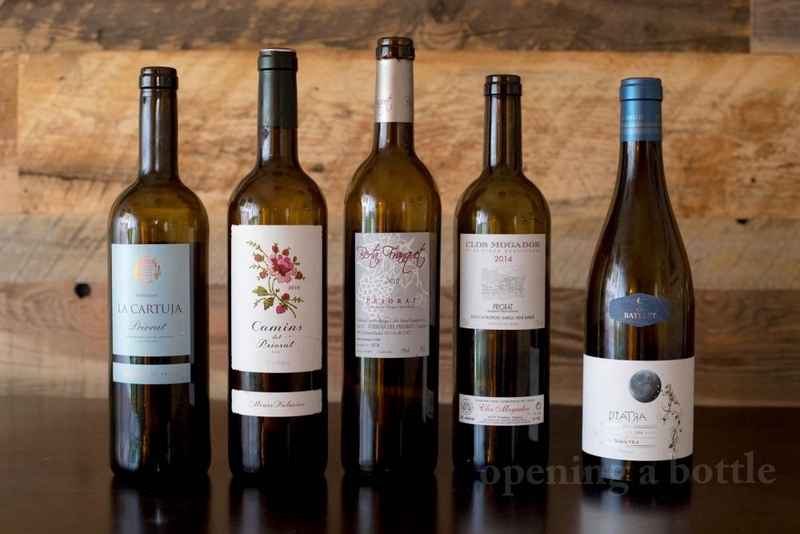 Learn more about Priorat. 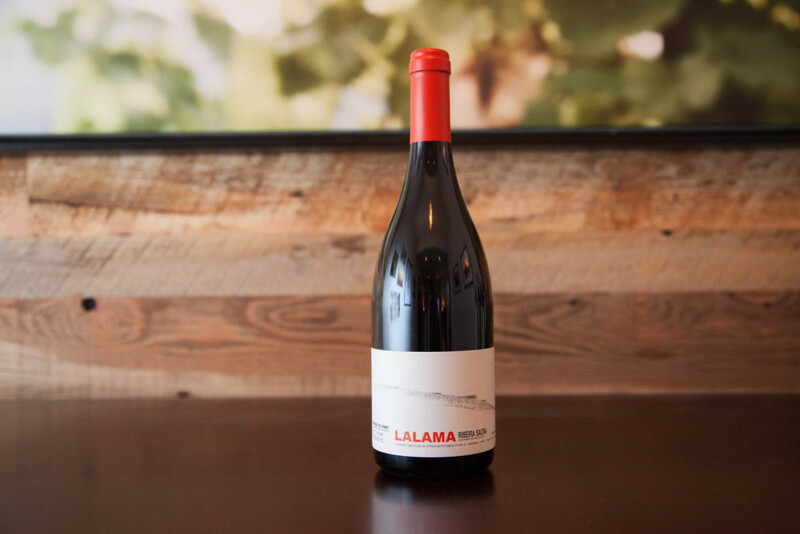 Elegant and expressive Mencia wines that recall Pinot Noir and all its glory. Learn more about Ribeira Sacra. 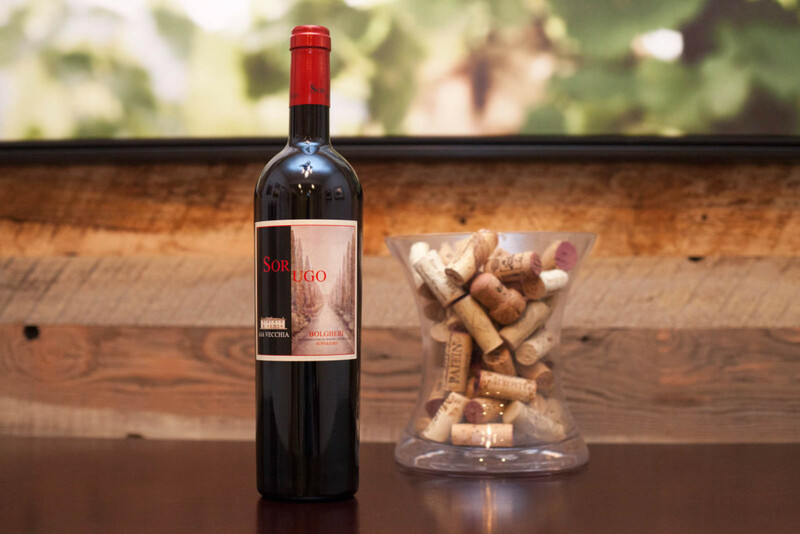 Bold, wild and tannic red wines made from the Tinta de Toro grape — a variant of Tempranillo. Learn more about Toro. 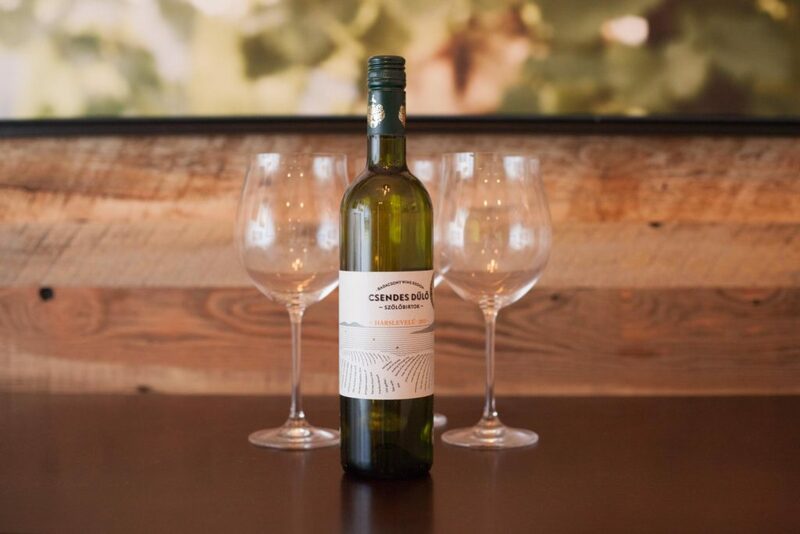 This grape is cultivated mostly in Hungary and scattered spots around Eastern Europe, including Slovakia, and produces an aromatic and full-bodied white wine reminiscent of Grüner Veltliner. Learn more about Hárslevelü.